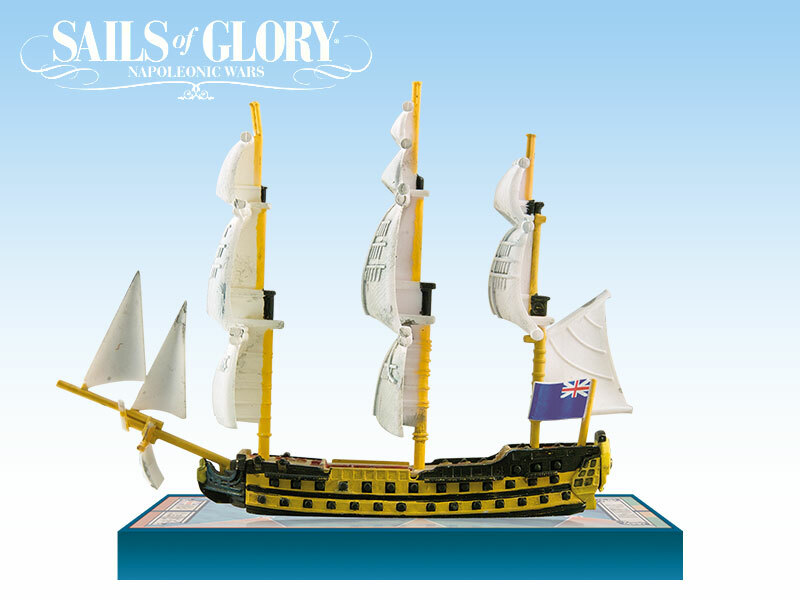 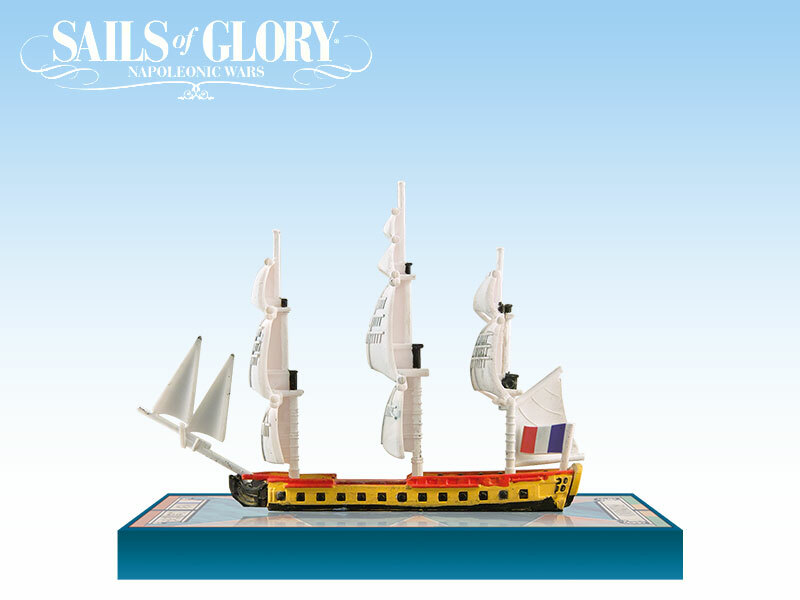 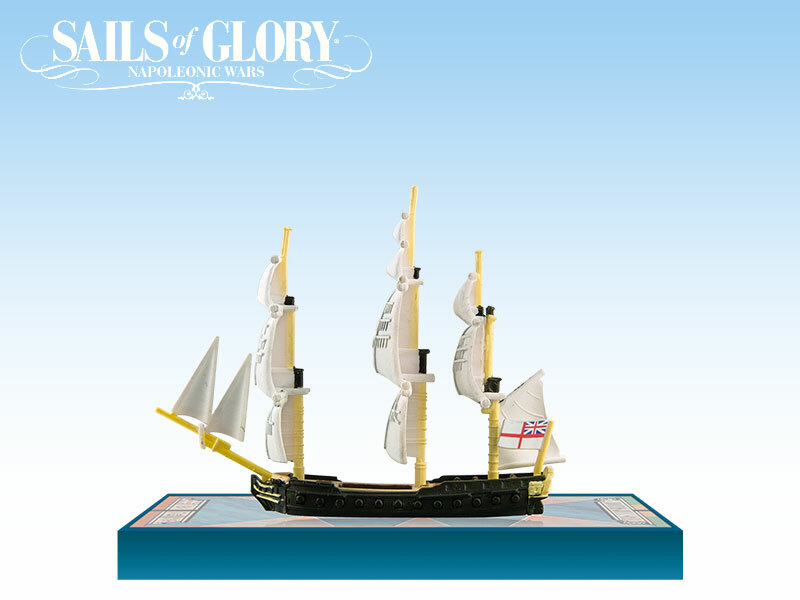 "England expects that every man will do his duty..."
Fast playing and easy-to-learn, Sails of Glory uses pre-painted and assembled ship miniatures and an innovative movement mechanic, inspired by the acclaimed system used in our Wings of Glory® game. 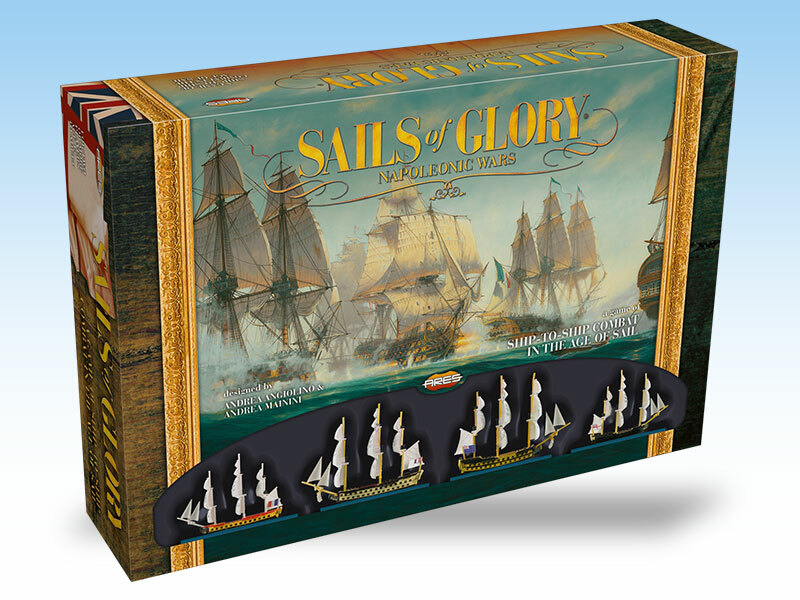 Four ships, two French and two British, are included, each ship complemented by a specific maneuver deck and ship log. 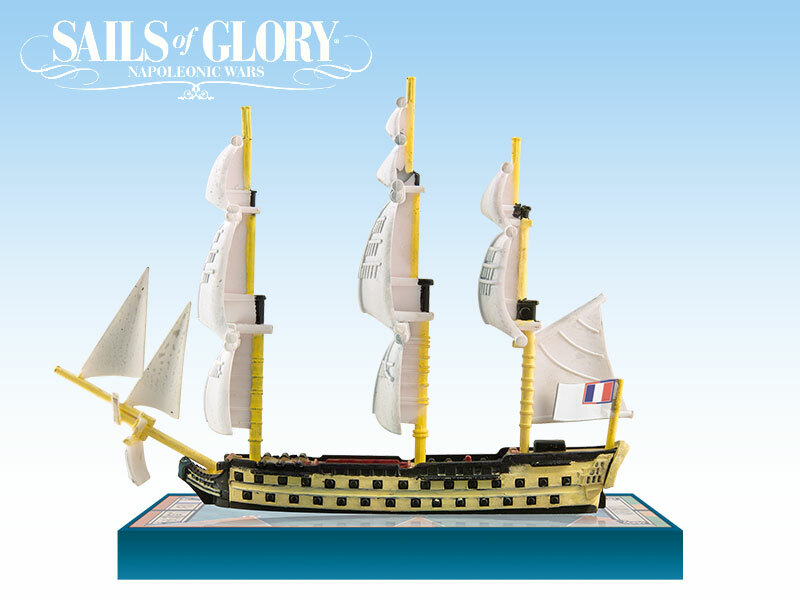 Also included is a full color rulebook, counters, and accessories, to start playing out of the box in mere minutes.